The New Zealand umpire has retired after the second T20I between New Zealand and the Windies in Tauranga on Friday. 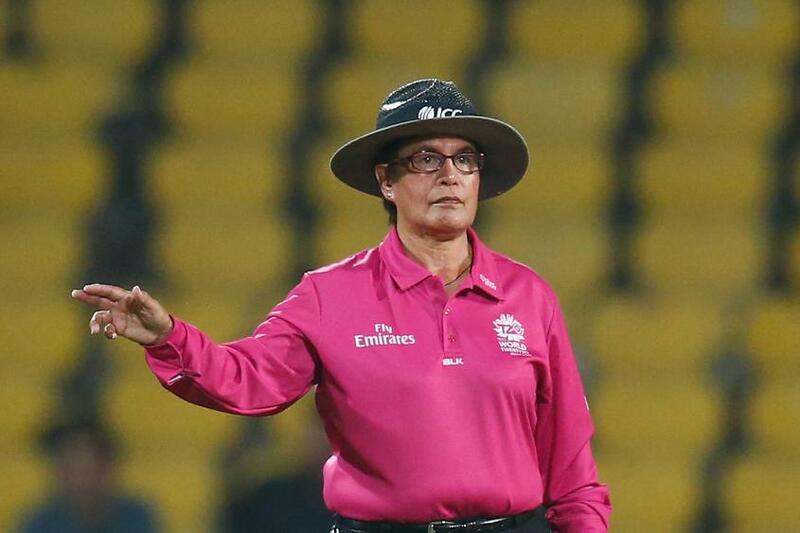 The International Cricket Council (ICC) has congratulated Kathy Cross for an inspirational career as the New Zealand umpire retired after the second T20I between New Zealand and the Windies in Tauranga on Friday. 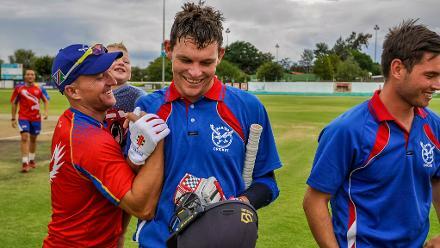 ICC – Senior Manager Umpires and Referees, Adrian Griffith: “Kathy’s career has been truly inspiring and I’m sure a lot of women umpires would have idolised her. Her dedication and perseverance have been exemplary and she has done a fine job during ICC events as well as in other matches. Cross was the first woman to be named in the ICC Umpires’ Panel in 2014 and has officiated in 22 matches at ICC Women’s World Cups, the most in the history of the event. She officiated in 69 international matches, including 51 Women’s ODIs, and also in men’s senior events including the ICC World Cricket League Championship Divisions 3 and 5.